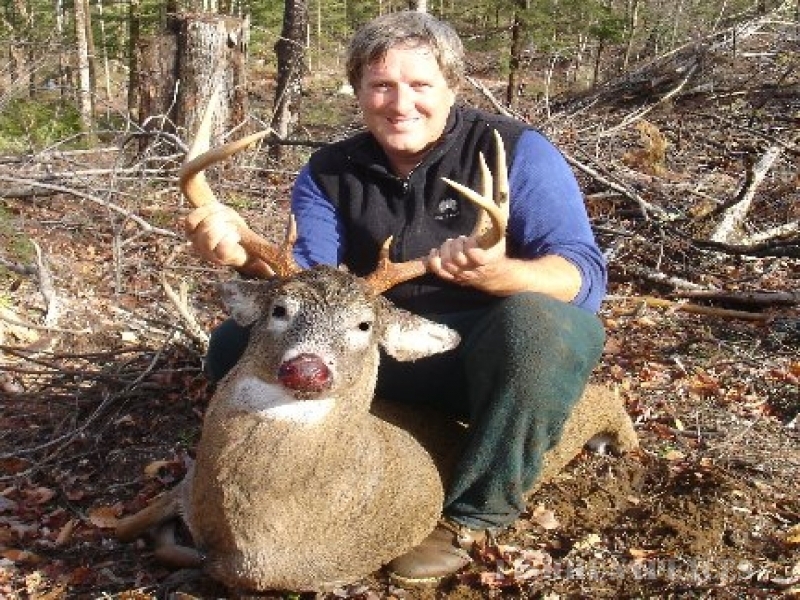 Fishing in United States New York Lockhart Guide Service LLC.  Fishing in : United States : New York : Lockhart Guide Service LLC. 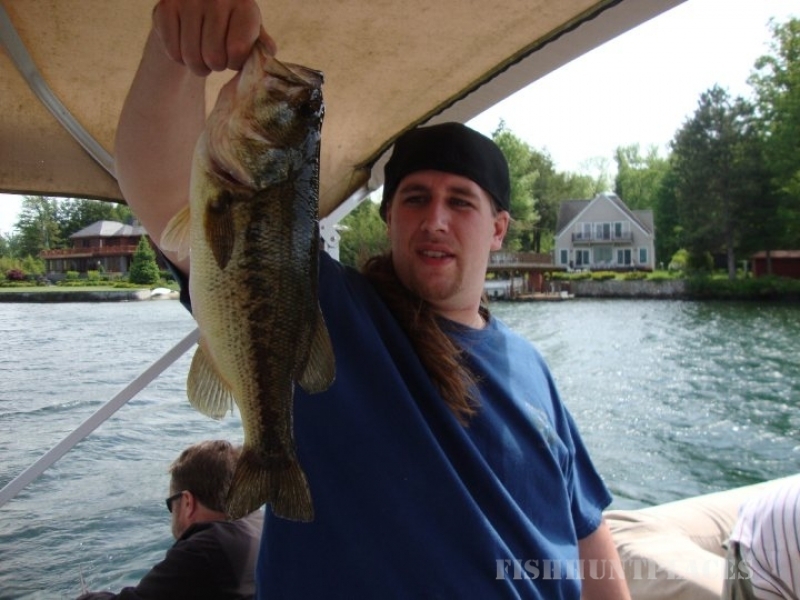 We specialize in Bass fishing on Lake George using the latest in lures and light tackle. Our pontoon boat can go in less than two feet of water, allowing us to go very shallow for the early season Largemouth and Smallmouth Bass. Crappie and Northern Pike are also plentiful in the spring. We also have Scotty downriggers for Trout and Salmon fishing. Enjoy a beautiful day on Lake George aboard one of the largest and most comfortable charter boats with a native guide who was born and raised here in Lake George. We offer affordable fishing aboard a boat that was custom made for fishing. Our 26' custom Harris "Fisherman" Pontoon boat has over two hundred and twenty square feet of fishing room for up to a dozen people. This customized fishing boat is outfitted with a quiet 115hp Honda four stroke motor, along with all the latest electronic fishing equipment and tackle; whether you want to troll for deep water Lake Trout and Salmon or cast around for Bass and Pike. This vessel is equipped with captains chairs and couches for maximum fishing comfort. Unlike regular fishing boats where comfort is secondary and you have to climb over the boat to get in, this boat has extremely comfortable seating for twelve people and the ability to walk aboard from the dock thru an open door. This larger style custom pontoon boat is a very stable on the water and has room all around the boat, so you won't be confined to just the back end of the boat. Our charter boat is inspected yearly by the state of NY and approved for up to 12 people. 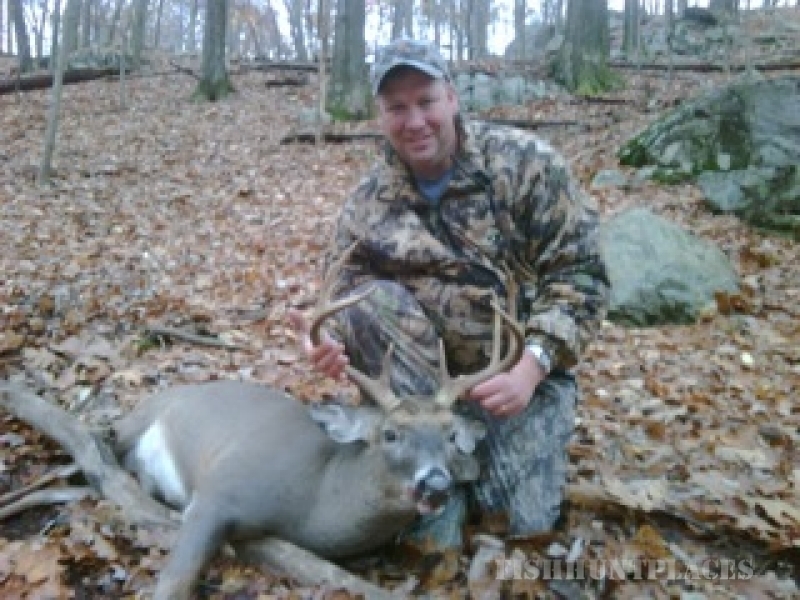 Your captain, Ed Lockhart, is a licensed captain and outdoor guide with a perfect safety record. 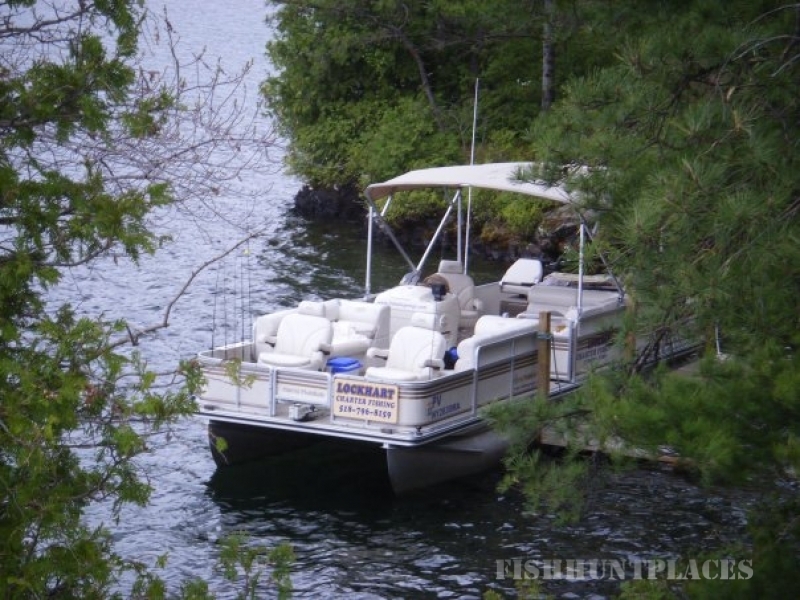 Our pontoon boat can get into the shallowest water to fish for Pike and Bass where other charter boats could not possibly go. We offer free photographs and videos of your trip so come aboard and enjoy a day of friendly service, great fishing and beautiful scenery. Our trips are all private so only your group or family will be on the boat. Our fishing boat, the Nathan Brown, was named after one of our local heros who was killed on Easter day in Iraq. We entertain groups of all sizes so don't be cramped on a small boat, it costs no more to hire the finest boat along with a guide who is from Lake George NY. Captain Ed has the personality to entertain people of all ages and show everyone a great time, whether you're a serious fisherman or on your first fishing trip. I take pride in showing you the highlight of your Lake George vacation and giving you and your loved ones the memories that will last a lifetime.